One-story design with 12-foot coffered ceilings in entry and extended entry. Spacious formal dining room. Library with French door entry. Open family room with ceramic tile floor flows into the kitchen and morning area. Kitchen features island with built-in seating space. Master suite with wall of windows in the bedroom. Garden tub, separate glass-enclosed shower, dual sinks and a large walk-in closet in the master bath. Guest suite. Game room with double doors. Mud room adjoins the oversized utility room.  I am interested in 8846 Hideout Bnd, San Antonio, TX 78254 (Listing ID # 1360997).